Where love meets artistry and imagination is built with innovation, this is the base of Jasmine. The project is inspired by high living with a host of amenities and facilities to make daily living a true pleasure. 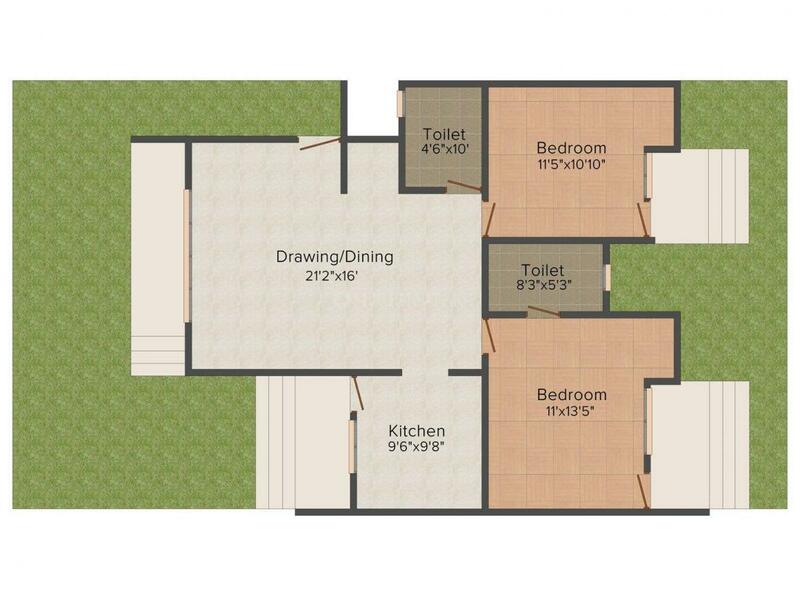 The features and the classy finishings of the home make it a replica of your very own dream castle. The entire design, layouts, and overall creation along with international styles are a class apart which is instantly appealing. The prestigious look and simplicity enhances the essence of the project and settles you for an ultra-comfy life that is secure and private. With the back drop of a lush green location, ample light and easy availability to essential resources the project is a master piece of what you actually dream about. 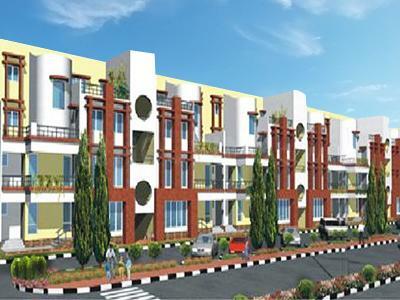 Milakpur Goojar is an upcoming locality in Rajasthan which has been witnessing huge Real Estate developments in the recent past. The Khanpur Khola-Milakpur Road and Sector 5 road lend great connectivity advantages to the place. The Khalilpur and Pataudi Road Railway Stations are located close by and act as major halts for all national or local bound trains. The Indira Gandhi International Airport is located at a short driving distance from here. The famous and reputed Presidency International School is located here. V Square Mall, Genesis Mall, Capital Mall and BB Mall are some of the major shopping hubs located here that allow the inhabitants to spend their weekends in pleasure. Proper colligation with Jaipur, Gurgaon and Faridabad via National Highways is a major advantage for the locality. Commercial facilities, educational institutions and medical centers also exist in this area. 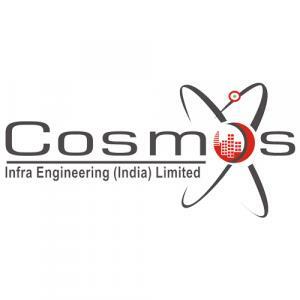 Cosmos Infra has been a pioneer in the residential Real Estate developments in North India since a long span. The firm is celebrated for its iconic project 'Rishi Apartments' in the posh Civil Lines area of Delhi which was delivered in the year 1994. The Company has delivered around more than 2.5 million sq. ft. area in the last 25 years, the company is developing another 2 million sq. ft. in Gurgaon, Bhiwadi and Ghaziabad. Driven by a seasoned team of qualified CA, MBAs and Engineers, the company follows a strict code of moral and ethical conduct. The company's vision is to create spaces and structures that add value to life and urban landscapes that are timeless.